Donate to Help Feed Refugee Families | What Can I Do? We’re all watching the caravans full of asylum seekers and migrants make their painful way towards America. Here are some places you can donate to help as these people come to America to legally to enter our country. Donate here to help feed refugee families. 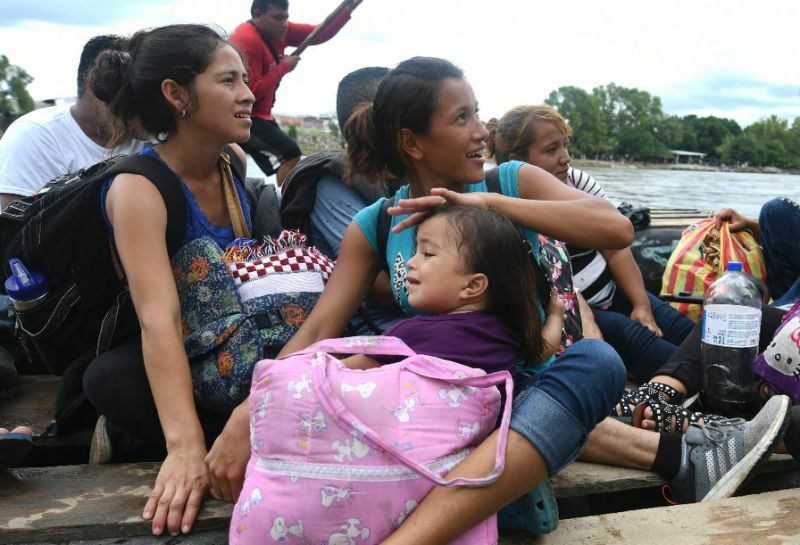 Donate to the organization that organizes these caravans here: Pueblos sin Fronteras.